The perfect spring project to enjoy our seasonal climate; A covered patio. 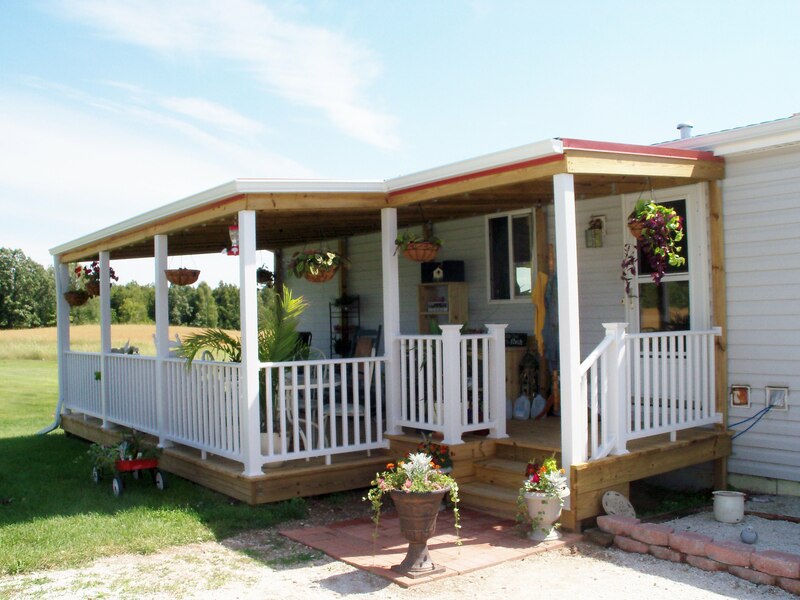 Enjoy the outdoors, and increase your living space with alterations outside your home! Bathroom remodel: Nothing beats the durability of tile when it comes to the moisture in bathroom environments. 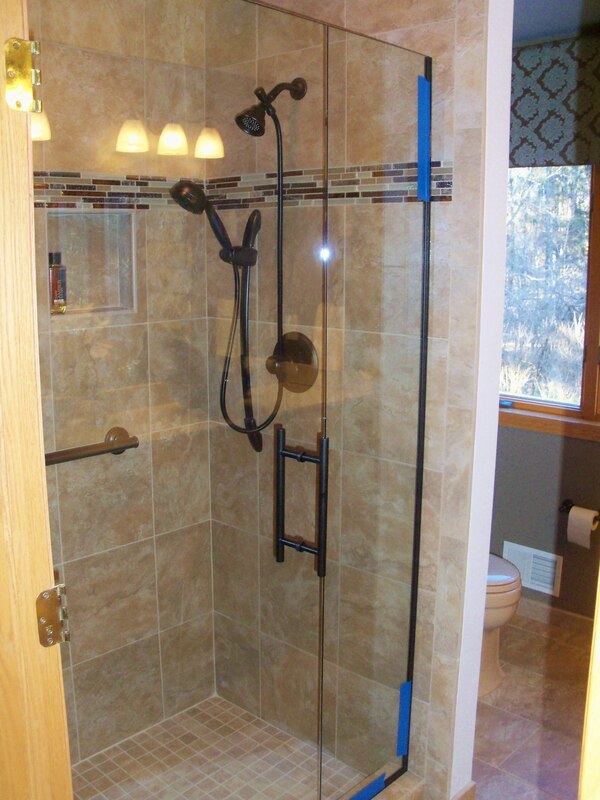 Shown highlighted with a frame-less glass door, and contrasting plumbing fixtures and hardware. 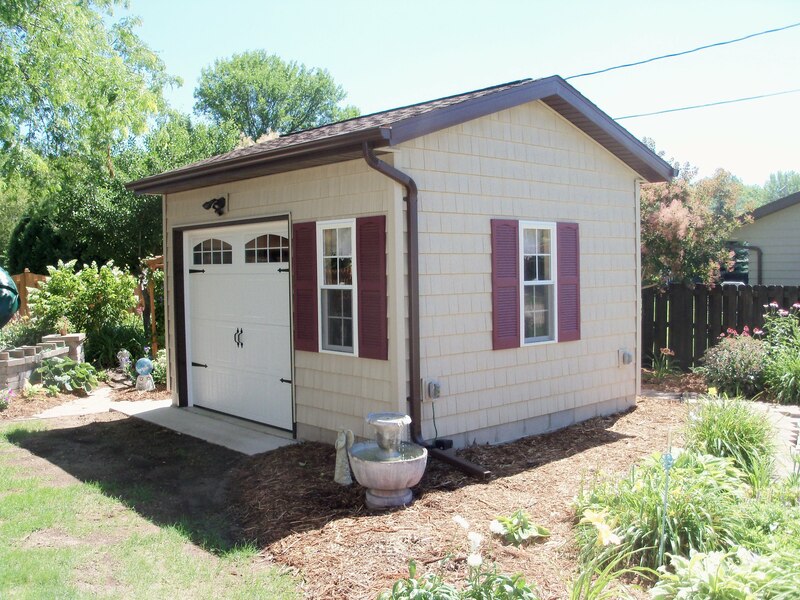 Increase your garage space by adding storage for lawn and garden. This nicely detailed shed makes the perfect work space for hobbyists and green-thumbs alike. 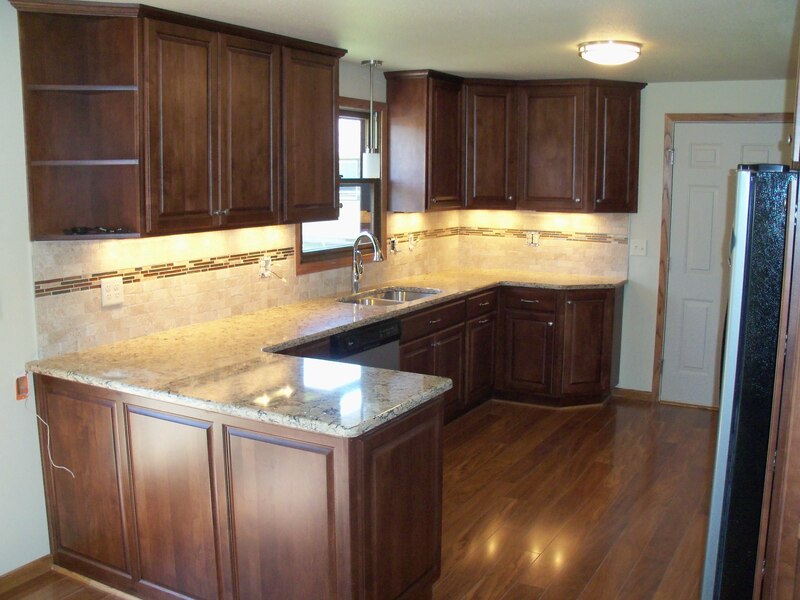 We are very pleased with the results of this recent kitchen remodel project. New wood flooring, custom cabinets, stone counters, and tile back splash will dramatically improve the look of any outdated kitchen.